(Maverick) I have to admit that I am a bit disappointed with this release. 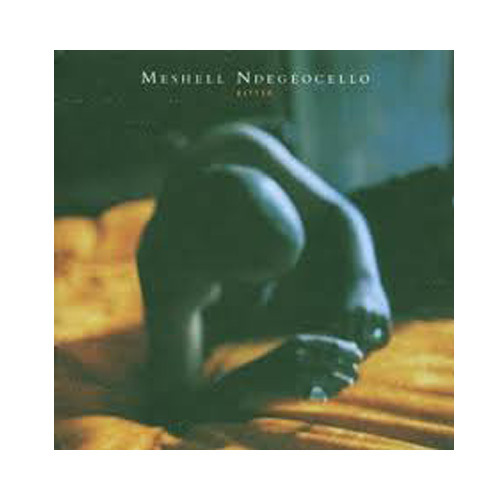 I’ve heard of Meshell for quite awhile. She was the first woman who was ever voted best bass player of the year by Guitar magazine, and I’ve heard her rock out with John Mellencamp on his “Dance Naked” CD. So what I was expecting a bass heavy, over the top grooving CD, instead it turned out to be a slow sultry top 40 release.